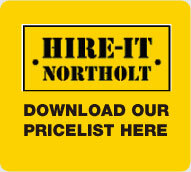 Hire-It Northolt is a specialist Tool and Equipment hire company which has been operating since 1987. Independently run and based in Northolt, we offer the complete tool hire package - great service and advice, competitive rates, reliable equipment and fast delivery - sometimes lacking in large national companies! There's also parking right in front of the store. 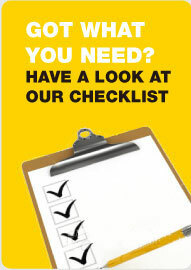 Equipment stocked is sourced from leading manufacturers, such as Stihl, Makita, Bosch and Belle and maintained and tested to current legislative standards. 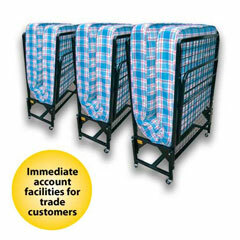 WE HIRE BEDS & COTS! !